Are you looking to buy a budget Xiaomi smartphone? Do you want to know the best Xiaomi Mi & Redmi smartphones under Rs 15,000? Here is a list of best smartphones from Xiaomi to buy in 2018. Earlier it was the Samsung which had the ruled the Indian smartphone market, but with the launch of Xiaomi and its fame of delivering high-end spec on a budget, Xiaomi has spread its root in the Indian market much deeper than Samsung. 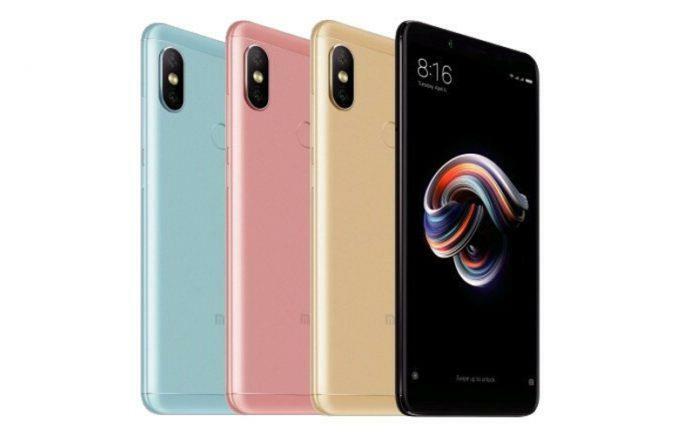 So, if someone is looking for a good smartphone at a budget price, they always prefer Xiaomi smartphone. Talking about Xiaomi, Redmi and Mi are its major sub-brands and today we're are going through a list of best Mi & Redmi devices to buy in April 2018. 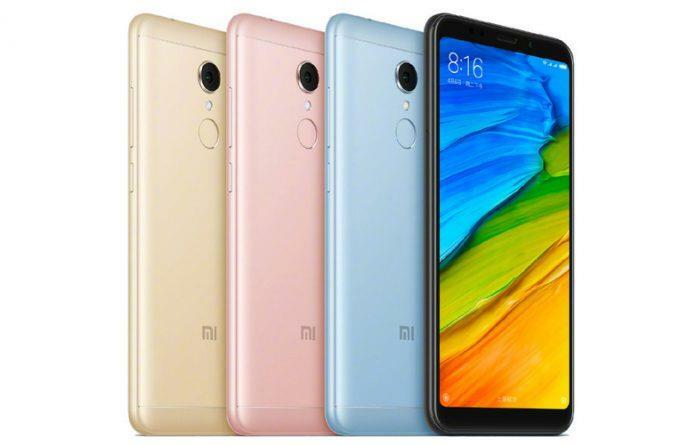 Redmi Note 5 Pro is the latest addition to the Redmi lineup which is a sub-brand of Xiaomi. Design-wise the front of this device spreads out a near bezel-less display which is the current trend out there in the market. With minimalistic bezels the device sports a spectacular 5.99-inch IPS LCD display with 1080 x 2160 Pixels and18:9 aspect ratio. The device is powered by Snapdragon 636 Octa-core Processor and has been paired with Adreno 509 GPU to deliver a fantastic performance. The dual camera setup is the next big thing to talk about in Redmi Note 5 Pro. It has got a dual 12 MP f/2.2 + 5 MP f/2.0 camera at the rear and can record 1080p@30fps. On the front, the RN5 Pro has a spectacular 20 MP f/2.2 camera for taking gorgeous selfies. The fast and responsive fingerprint scanner at the back adds up elegant and premium feel to the device. To add up further edge to the performance, it comes with 4 gigs of RAM and 64 gigs of storage. The storage can be further expanded up to 128 GB via microSD card. Down under that beautiful unibody, the RN5 Pro also have got a massive 4000 mAh battery with which the user gets to enjoy hours of uninterrupted gaming and entertainment. A great display that is bright and vivid. 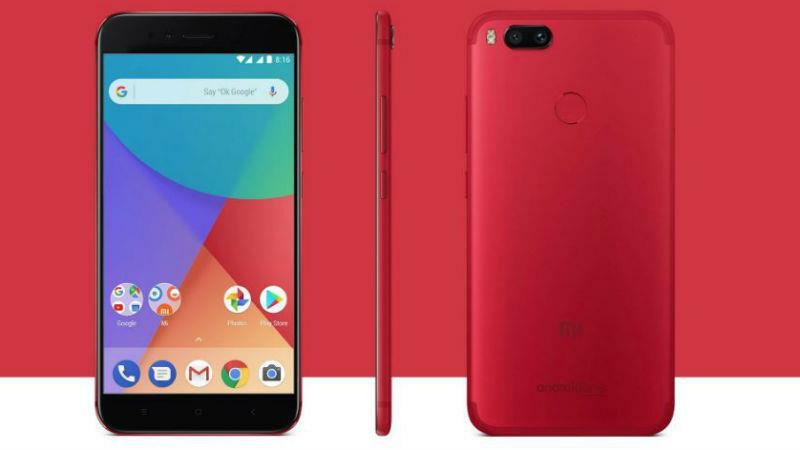 A smartphone from Xiaomi, Powered by Google, that is the Xiaomi Mi A1. It is a device that is completely based on stock Android system which is quite different from what Xiaomi regularly does by applying MIUI skin on top. The device has a stunning 5.5-inch FHD display delivering 1080 x 1920 pixels resolution at an aspect ratio of 16:9. The device is powered by 2.0 GHz Octa-core Qualcomm Snapdragon 625 processor and Adreno 506 GPU. This device comes with 4 GB of RAM and 64 GB of internal storage. Also, it has been blessed with storage expendability option up to 128 GB via microSD. The device has got its popularity with the camera that it holds at the rear. It is considered as one among the best dual camera and comes with 12 MP + 12 MP setup, where one sensor is a f/2.2 Wide angle and the other is a f/2.6 telephoto lens. The rear camera can record video up to 4K and supports 720p slow-mo video too. On the front, the device also has a 5 MP f/2.0 camera. A rear-mounted fingerprint sensor helps to secure your smartphone with a biometric lock. The battery comes with a 3080 mAh capacity which although may seem less compared to other Xiaomi devices, the Mi A1 is capable enough to deliver a full day usage. The highlight in this device is the UI itself which is powered by the pure Android and came with Android 7.0 Nougat when it was first launched and it's now already updated with the latest Android operating system. 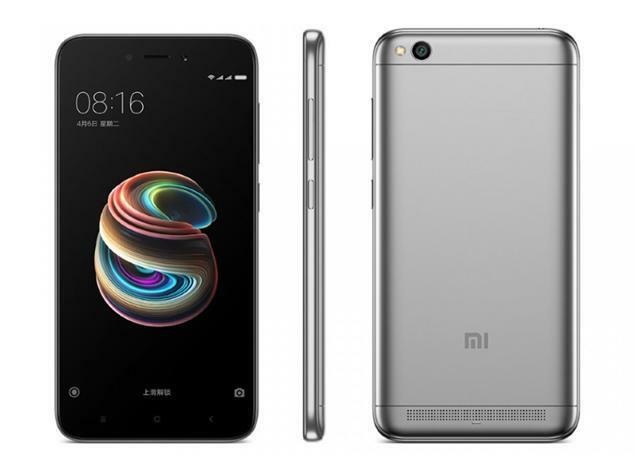 Redmi Note 5 is the younger brother to the above-mentioned Redmi Note 5 Pro. Design-wise the device is much identical to its bigger brother. However, the change occurs in the rear where the Redmi Note 5 holds a single 12 MP shooter. The device has a 5.99-inch IPS LCD display with 1080 x 2160 pixel resolution and the same 18:9 ratio that gives the phone an added look. The device is powered by the Snapdragon 625 chipset and comes with two variants; 3 GB/32 GB and 4 GB/64GB. However, both the variants are expandable up to 128 GB via microSD card. Talking about the camera, Xiaomi has provided with the best camera to this device in this price range. The 12 MP f/2.2 aperture camera at the back is capable to shoot excellent pictures. Whereas on the front there is a 5 MP shooter. The device runs on Android 7.0 Nougat and is powered up with a 4000 mAh battery. A budget device for those who love the larger display. 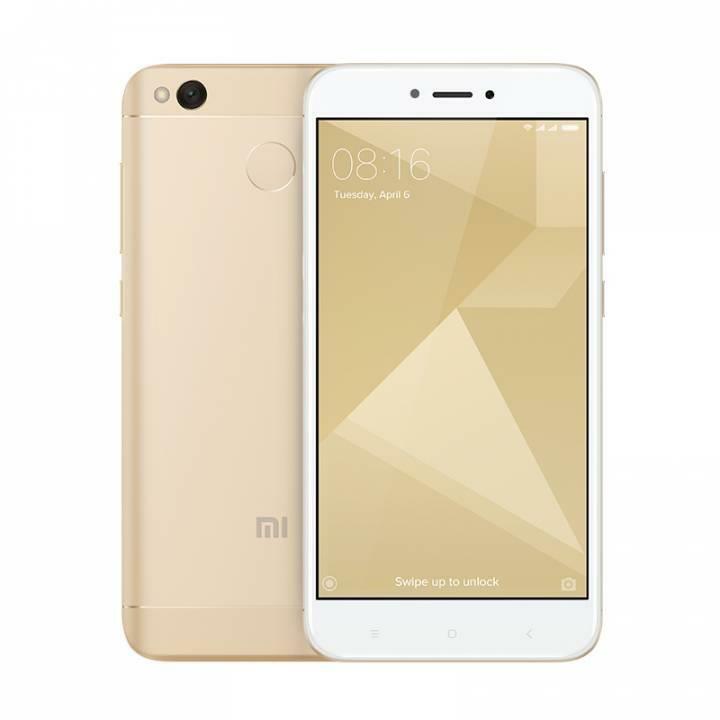 Mi Max 2 from Xiaomi is a 6.44-inch device sporting IPS LCD display with 1080 x 1920 pixels resolution and spreads it out in a 16:9 aspect ratio. The display comes with an added protection of Corning Gorilla Glass 3. A powerful 2.0 GHz octa-core Snapdragon 625 processor power up the device and has been paired up with the Adreno 506 GPU. The device has also a 12 MP f/2.2 rear camera and a 5 MP f/2.0 front-facing where both shooters can take very good pictures and videos. The device comes in 3 variants; 32/64/128 GB internal storages and they all will be having the same 4 GB RAM. Also, they all can be expanded up to128 GB via microSD card. The device comes up with Android 7.1.1 Nougat and in terms of battery, it delivers a 5300 mAh capacity. A small device for small hands. Redmi 4 is a 5.0-inch IPS LCD Display that has 720 x 1280 pixels resolution and provides 16:9 aspect ratio. The display is protected with Corning Gorilla glass which is of an unspecified version. Redmi 4 runs on 1.4 GHz Snapdragon 435 Octa-core chipset with Adreno 505 GPU and it comes in three variants; 16 GB for 2 GB RAM, 32 GB for 3 GB RAM and 64 GB for 4 GB RAM. All the 3 variants are equally expandable up to 128 GB via SIM2 as it doesn't have a dedicated microSD slot. This device has a 13 MP rear camera with f/2.0 aperture and features PDAF of 0.3s which is considerably fast focusing. On the front, there's a 5 MP camera with f/2.2 aperture. It also does have a 4100 mAh battery that runs up to 18 days on standby mode and up to two days with heavy duty usage. It runs on Android 6.0 Marshmallow this is upgradable to Android 7.0 Nougat. 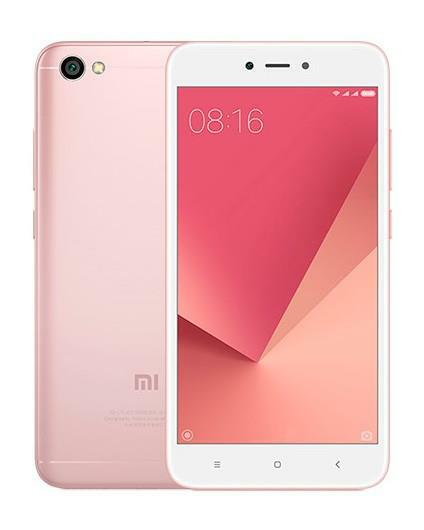 Redmi 5A is the best budget smartphone that the Xiaomi released and the price starts from Rs 5,999. Redmi 5A has a 5-inch IPS LCD display with 720 x 1280 pixels resolution along with a 16:9 ratio. The device is powered by a Qualcomm quad-core Snapdragon 425 processor and Adreno 305 GPU. The device has a 13 MP f/2.2 rear shooter and a 5 MP f/2.0 front-facing one. 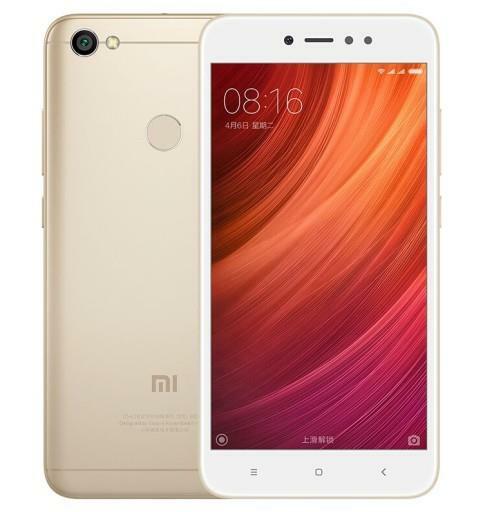 The Redmi 5A runs on Android 7.1.2 Nougat and the device has a dedicated SD card slot to expand the memory up to 256 GB. The 3000 mAh battery power-ups the device and can last up to 8 days on standby time. Redmi Y1 is yet another best budget smartphone that has got an excellent spec-sheet. Redmi Y1 comes with a 5.50-inch IPS LCD display with 720 x 1280 pixels resolution. The Corning Gorilla glass 3 is provided for an added display protection. The device is powered by a Snapdragon 435 processor and Adreno 505 GPU. The main noticeable thing in this device is the camera. There is a 13 MP f/2.2 rear camera and a great 16 MP f/2.0 camera along with a LED flash on the front. The 3080 mAh battery is enough to keep the device powered for long hours. 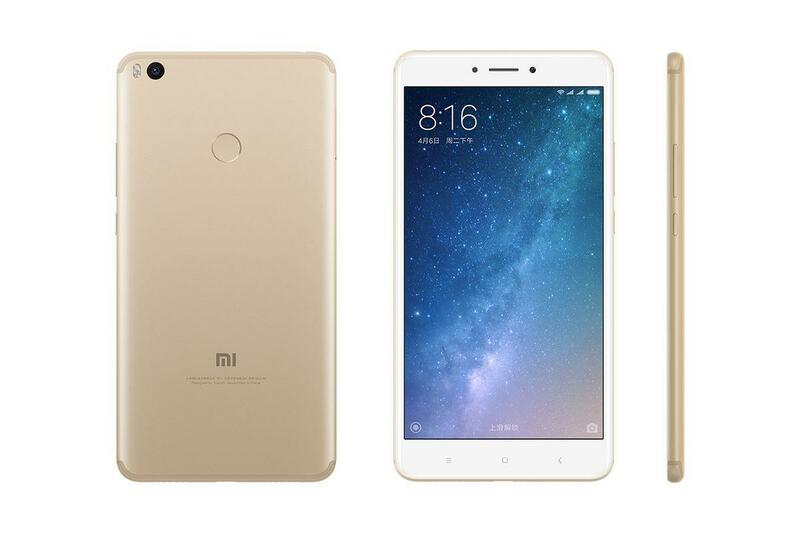 Redmi Y1 Lite is the younger brother of the Redmi Y1. The device comes with a 5.5 inch IPS LCD display which is of 720 x 1280 pixels resolution and 16:9 aspect ratio. There is a Corning Gorilla Glass 3 protection for the display. The device is powered up with a Snapdragon 425 processor and Adreno 308 GPU. The device only has a single variant which has 2 GB RAM and 16 GB internal storage. For the expansion of the storage, there is a dedicated slot and offers up to 256 GB of expandability. Moving to the camera there is a 13 MP f/2.2 rear camera and a 5 MP f/2.0 front-facing camera. The device runs with an Android 7.0 Nougat and comes with a 3080 mAh battery. So that's it! The list of best Xiaomi devices to buy under Rs15,000 in 2018 is right in front of you. I am pretty sure you will find your best companion from this list. If you did, then I would also suggest you go through the complete review of it and its pros and cons in our review section.